CapMan Nordic Real Estate II fund has acquired a former light industrial property in the Carlsberg Redevelopment District to be converted into modern office space. The 19thcentury property was originally built as a warehouse used by Carlsberg. The redevelopment is expected to be completed in 2020 and will include approx. 6,000 sqm modern office space and a 400 sqm roof terrace. “This was a rare opportunity to acquire a development property in one of the most attractive development areas in Copenhagen. We are very excited to work together with Carlsberg City District and REVCO Asset Management to develop the building into high quality and flexible office space. REVCO has significant prior experience from completing similar redevelopment projects in Copenhagen,” comments Peter Gill, Investment Director at CapMan Real Estate. “We are very pleased with this deal and we’re looking forward to the cooperation with CapMan Real Estate and REVCO in transforming this historic building into modern purpose. 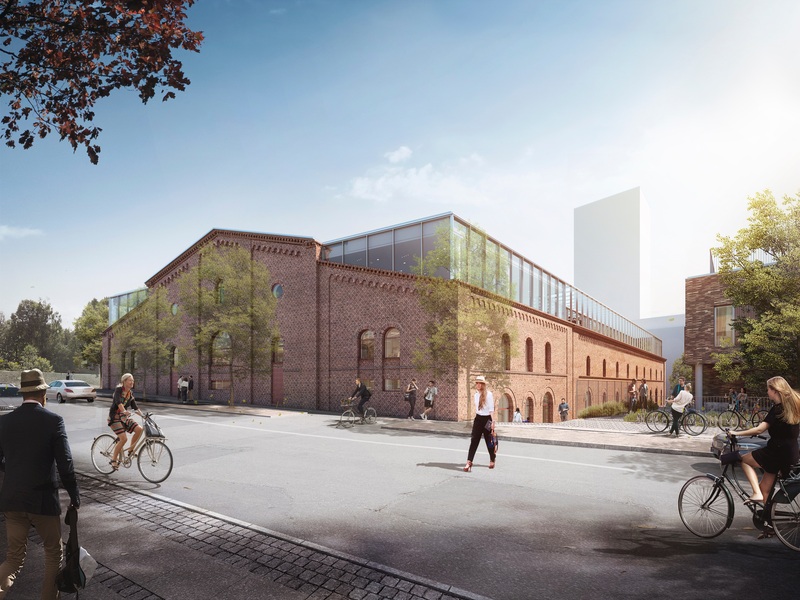 As with most industrial buildings it requires creativity to transform these buildings into useful, modern buildings and I’m very impressed by the ideas for this particular project,” adds Jens Nyhus, CEO of the Carlsberg City District. The investment is the tenth investment of the CapMan Nordic Real Estate II fund established in 2017. CapMan Real Estate’s team includes over 30 real estate professionals in Helsinki, Stockholm and Copenhagen. CapMan Real Estate was established in 2005 and has over €1.9 billion of assets under management deploying four different investment strategies.